As someone who is admittedly bad at Snapchat, I'm alarmingly adept at making mistakes. I've accidentally added embarrassing pics to my Story. I've sent Snaps to the wrong people. And, most often, I manage to tap on my incoming Snaps in a way that sends them into Snapchat oblivion without ever being seen by my eyes. Which is why I'm a super fan of Snapchat replay. What is Snapchat replay, you ask? Allow me to be the one to clue you in if you're still in the dark about this nifty feature; I so rarely get to be the one "in the know" where this popular social media messaging app is concerned. 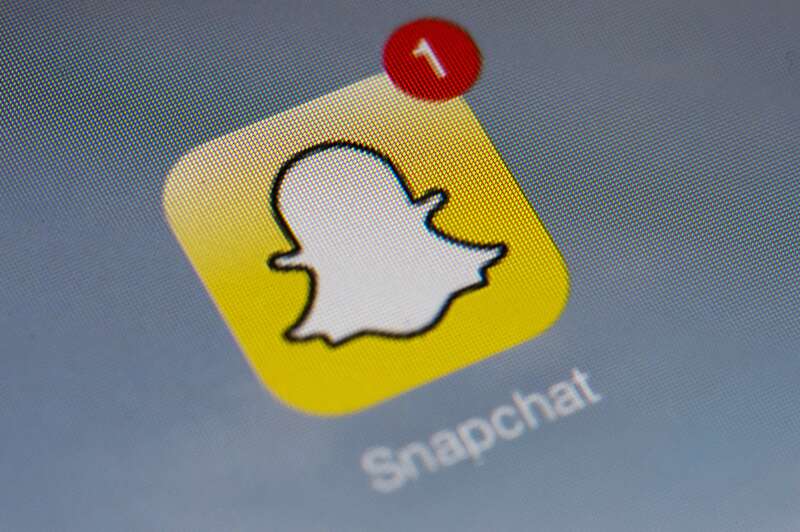 The history of Snapchat replays actually stretches back a few years to 2013, when the company announced users would be able to replay one Snap per day. At the time, everyone was all, Wait, huh? What is this sorcery your speak of? Especially since the whole gist of Snapchat was that messages virtually imploded after being read, never again to be seen or used against us in the court of public opinion. (Of course, quick-fingered people have since figured out how to use screen captures to immortalize Snaps, but let's not get ahead of ourselves here.) In 2015, the app even made replays available for purchase, although the ability to buy more replays went the way of all things in April of 2016. Now, we're back to the good ol' one-a-days, although any additional replays you purchased prior to April 2016 are yours to use until they're gone. But, again, what is a Snapchat replay? Well, pretty much exactly what it sounds like. Let's say you go to view a Snap. To do so, you swipe right from your home screen to get to the Chat screen. You then locate the Snap you want to open, and tap on it. Maybe you have a special talent, though, for somehow making a Snap simultaneously close the moment you open it ... like I do. Or, maybe the person who Snapped is long-winded and you didn't catch their entire caption before time ran out. Or maybe, just maybe, your BFF sent you something obscenely funny that you just have to see one more time. Here's what you do — find that Snap, press and hold it. A little dialogue box will pop up asking you if you want to view it again. Then you simply tap the Snap one more time to view it again. Of course, as with anything, there are a few caveats. This won't work on age-old Snaps you and your apparently hilarious bestie exchanged back in your early Snapchat days; you can only replay a Snap that you've just viewed. So if you sit around after opening a Snap trying to decide whether you want to replay it, well, you'll miss your window. And, accordingly, you can only replay a Snap once. But, hey, you can replay just one Snap in a series of Snaps, so that's good news. Plus, if a friend replays your Snap, you will see a little red circle arrow icon next to their name on your feed. That's fun, right?